Want to know more about Samsung's new flagship handset? We run down its top 5 features, here at e2save. 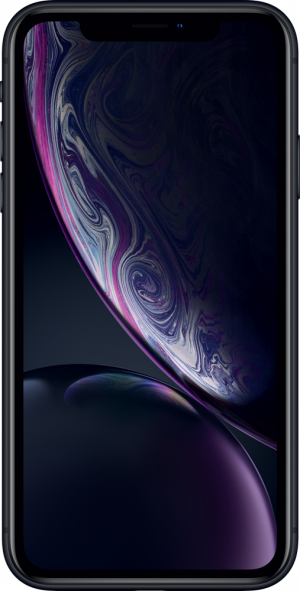 Three brand-new handsets were announced on September 12th, and today we'll be focusing on the most budget-friendly option from the trio - the iPhone XR. Find us on Facebook for the latest tech news and money-saving deals. We're also on Twitter. Let us know your thoughts @e2save. Search e2save mobiles on YouTube to view our top video content. Whether you’re looking for the latest releases, big data bundles, or cashback promotions, make e2save your first destination when shopping for a new mobile phone. We offer monthly contracts, as well as SIM-free and SIM-only deals, all at affordable rates. We carry a huge selection of handsets, available across all main networks, as either upgrades or new connections. If you’re looking for a cheap deal on your next mobile phone, then look no further. Browse between flagship smartphones, and budget-friendly devices, to ensure you find both the handset and tariff that suits you. From cutting-edge tech to money-saving options, we have it all. Our tariffs are built to suit you. There’s the option to shop for a deal with a free handset, or choose to reduce your monthly payments by paying a little upfront. Whichever plan you decide on, you can be sure of great value and reliable service at e2save.